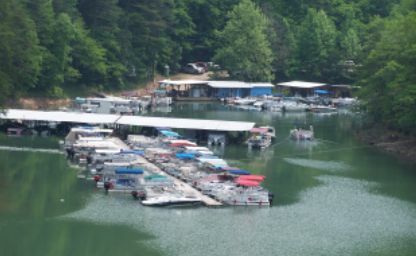 Dock — Covered and Open Slips Available for Boats and Pontoon Storage. Covered Slips are $600 per season. Non-covered Slips are $75 per month. Reserve Slips are $100 per month.